WHC is going to construct 50,000 housing units that government workers will be able to buy through low interest mortgage system. The units will be built in five phases, of which the government has released US$48.24m for the construction of the first phase. In this phase, houses will be built in Dar es Salaam, Coast Region, Tanga, Arusha, Mwanza, Shinyanga, Mtwara, Lindi, Tabora, Dodoma, Morogoro, Kilimanjaro, Ruvuma and Mbeya. 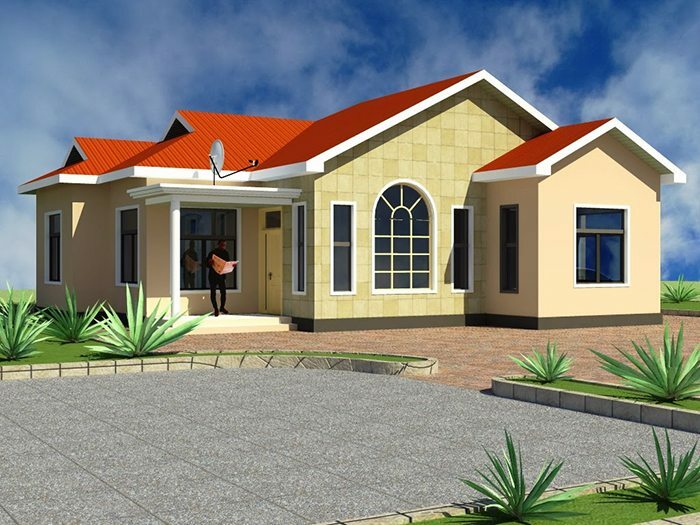 The government of Tanzania has partnered with Watumishi Housing Company (WHC) for the construction of housing units for public servants across the country. WHC is a public entity tasked with managing Real Estate Investment Trusts (REITS). The demand for housing in Tanzania is on the rise, and this has been mainly attributed to the rising number of urban residents. Currently, there is a deficit of about 3 million units, with the demand for housing units growing at 200,000 per year. Public servants are the ones affected most due to the fact that they are posted in different regions in the country often. This move comes with the challenge of finding accommodation in the new work placement. WHC is going to construct 50,000 housing units which government workers will be able to buy through low interest mortgage system and with tenure of up to 25 years and no deposit will be required from the clients.